NBM Publishing will be on hand with several of our creators, including Julian Voloj. A German-born photographer and writer and, Julian Voloj explores aspects of identity and heritage in his work. In 2003 Julian Voloj was awarded with the Second Prize at the Washington Post Annual Photography Contest. Voloj’s photos appeared in various newspapers and magazines such as the New York Post, PresenTense Magazine, and the Brooklynite. In 2007, Voloj was commissioned by the Forward for the book A Living Lens, a book that Jonathan Safran Foer called “not only an amazing book, but an invaluable artifact and a work of art.” His photographs were shown in various venues in the US and Europe. 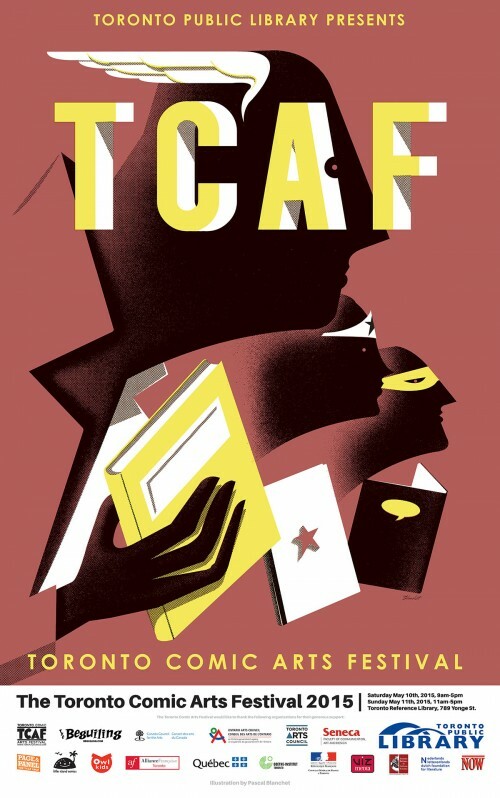 Now living in New York, Julian is attending TCAF in support of his graphic novel Ghetto Brother. The book was done in collaboration with illustrator Claudia Aherling. 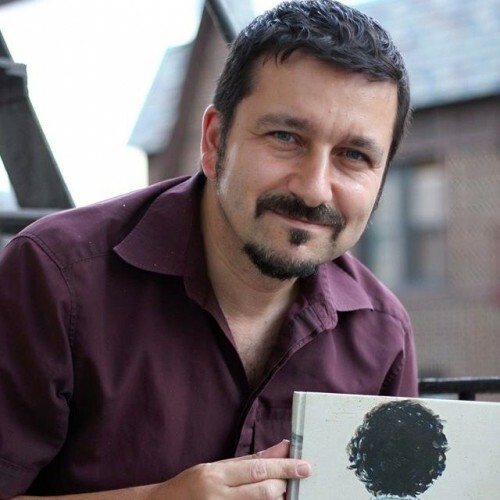 Join graphic novelist Julian Voloj as he discusses his engrossing and counter view of one of the most dangerous elements of American urban history. Ghetto Brother tells the true story of Benjy Melendez, a Bronx legend, son of Puerto-Rican immigrants, who founded, at the end of the 1960s, the notorious Ghetto Brothers gang. Melendez also began to reclaim his Jewish roots after learning about his family’s dramatic crypto-Jewish background. From the seemingly bombed-out ravages of his neighborhood, wracked by drugs, poverty, and violence, he managed to extract an incredibly positive energy from this riot ridden era: his multiracial gang promoted peace rather than violence. After initiating a gang truce, the Ghetto Brothers held weekly concerts on the streets or in abandoned buildings, which fostered the emergence of hip-hop. Presented in partnership with the Miles Nadal JCC, Cultural Pluralism in the Arts Movement Ontario, and Be’chol Lashon. On Saturday, May 9th, Julian will be speaking at the Toronto Reference Library, Learning Centre 1 at 789 Yonge Street from 3:00-4:00. Tomorrow is the first of May. That means Ghetto Brother is finally going to be released in the United States and Canada. Go to your local bookstore and pick up your copy. And if you are in New York or Toronto, you can even get it signed. May 2: Bronx Library Center, 310 E Kingsbridge Rd, Bronx, NY 10458, 1:30-4 more info here. May 6, Bronx Museum of the Arts, 1040 Grand Concourse, Bronx, NY 10456, 5:30-7:30 more info here. May 7, COBA Collective Of Black Artists, Daniels Spectrum 585 Dundas St E, Suite 130, Toronto, 7:30-9:30 more info here. May 9, TCAF, 789 Yonge Street, Toronto, 3-4, more info here. 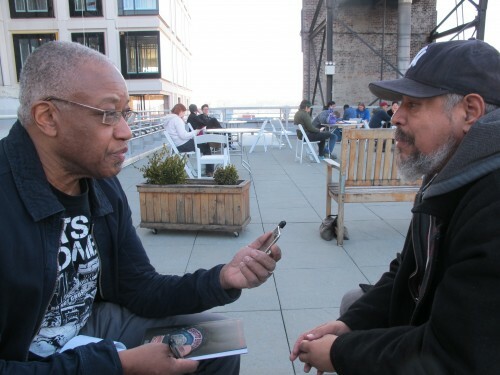 During MoCCA Fest, Calvin Reid had a chance to talk to Benjamin Melendez about growing up in the Bronx and the events that led to the Hoe Avenue Peace Meeting. The interview can be found here. 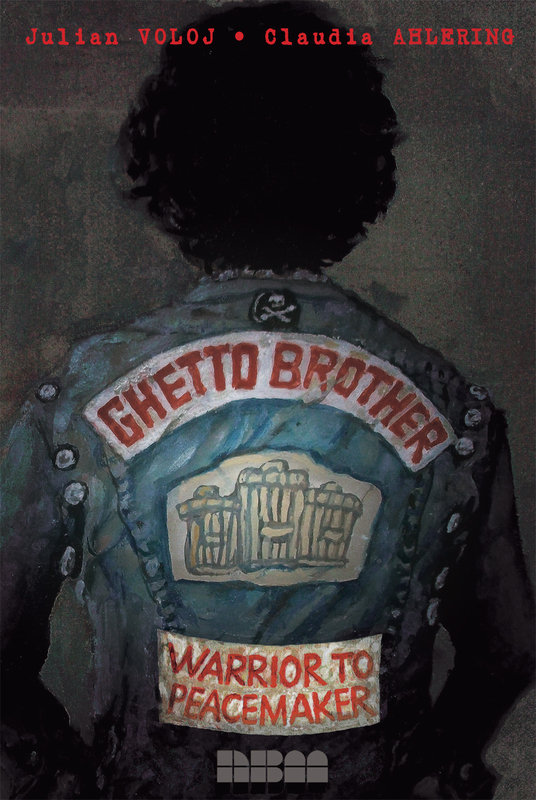 Publishers Weekly recently named “Ghetto Brother” one of the “Best Summer Books, 2015“. 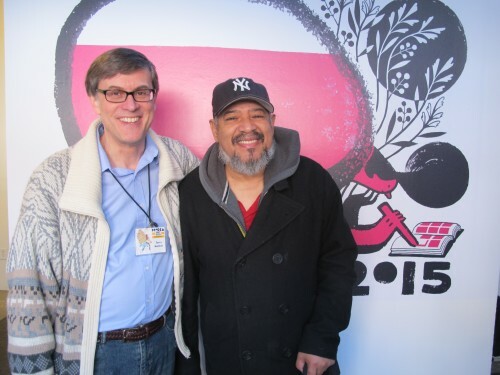 Ghetto Brother had its official U.S. debut at MoCCA Fest 2015. The event was a huge success. If you missed your chance to get your copy signed by Benjy Melendez, check this blog for his next appearances. More photos can be found on the book’s Facebook page. Just back from the best MoCCA fest ever for us. Hell, we broke our previous full two day record at this show somewhere towards the end of Saturday and Sunday went gangbusters with never ending lines for special international guest Annie Goetzinger right after the panel on biographies she was on. I have to admit I was a tad skeptical about the multi floor layout in the new space but because they equally distributed main attraction publishers throughout the floors, I thought traffic was good. 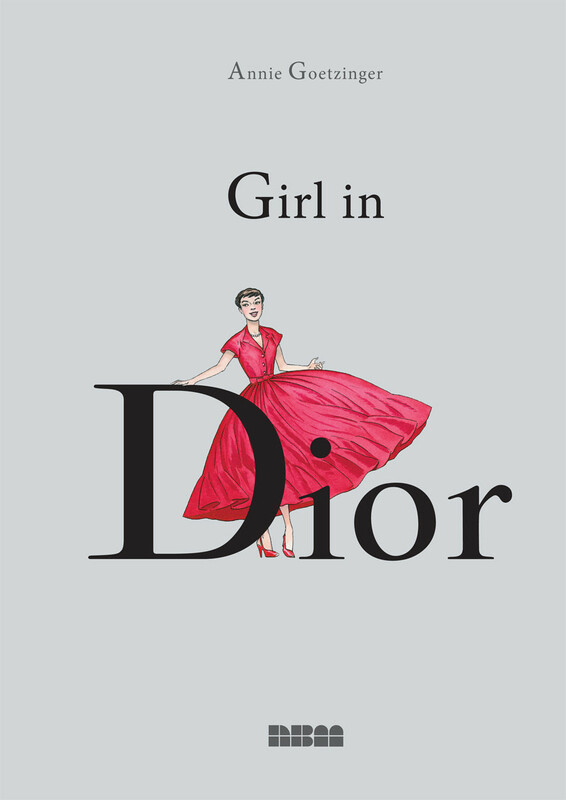 But hey, it doesn’t hurt having such beautiful and inspiring books as Ghetto Brother and Girl in Dior to premiere at any show and fans came steadily to us throughout, selling us out of those as well as many other books. An energizing experience, thanks to all who came by our booth! You can see pics we posted on Twitter and Facebook. NEXT: the Toronto Comics Arts Festival in a month where special guest Etienne Davodeau will premiere his highly reviewed Lulu Anew, already with two starred reviews (Library Journal and Publishers Weekly), a record for us, I believe, and where you’ll be able to meet Margreet de Heer (A discovery in Comics: Science and Philosophy) and where Julian Voloj of Ghetto Brother will be at as well. The MoCCA Arts Festival is here! We are on the fourth floor (Tables 400, 401, 402) with all the year’s best NBM books on display. We are also debuting GIRL IN DIOR and GHETTO BROTHER.